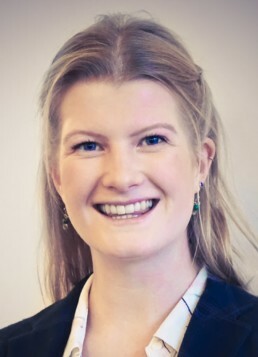 A First Class History and Politics graduate from Durham University, Anna became interested in transformative finance while researching applications of blockchain with Baillie Gifford in 2017. Heading up various societies and events throughout university, Anna gained experience in event-organisation, project management and content writing. She met Tomás while volunteering at SOCAP in Autumn 2018, and has since continued immersing herself in the complexities of impact investing. She loves climbing big mountains and going to yoga.